Your love story is unique. 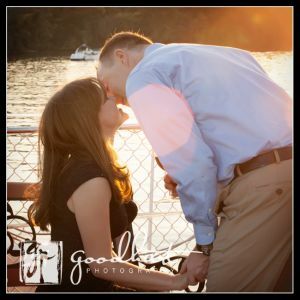 We are romantics at heart, and nothing makes us happier than capturing the epic memories of your day, as well as the small moments in-between, to showcase the essence of your love story. 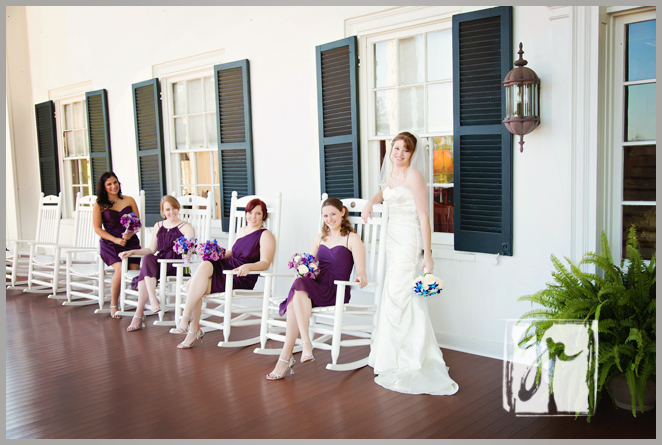 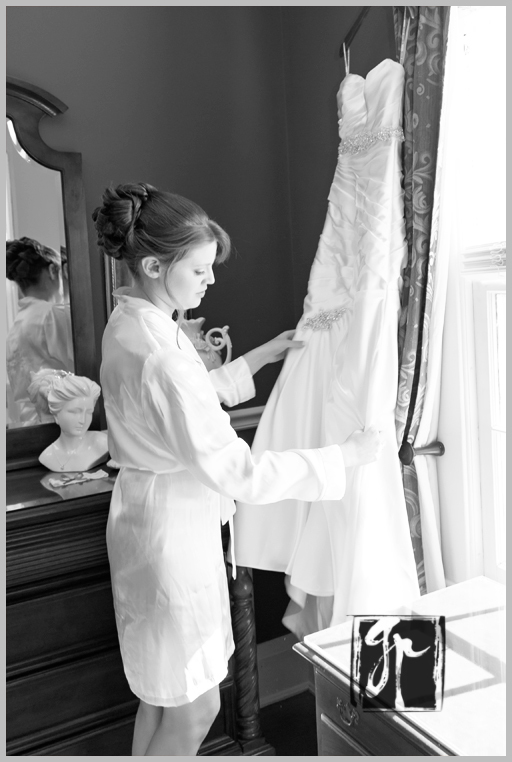 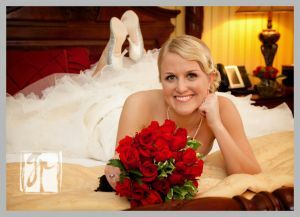 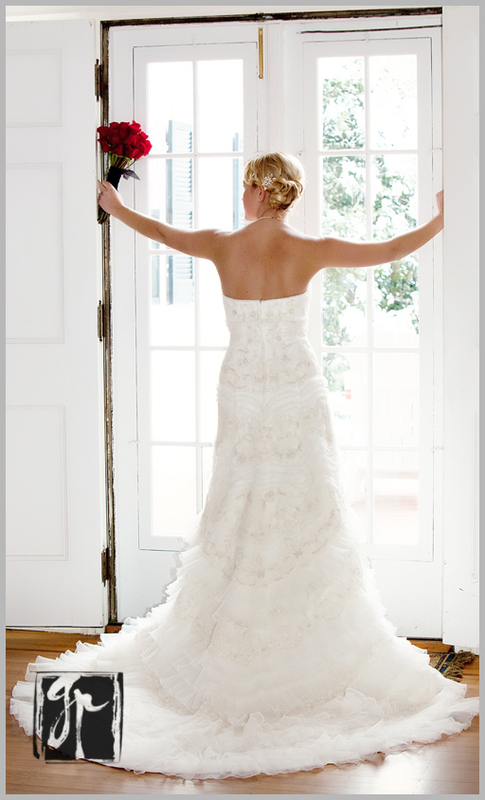 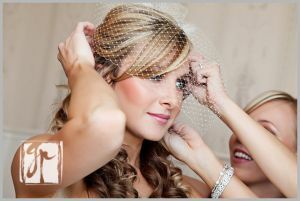 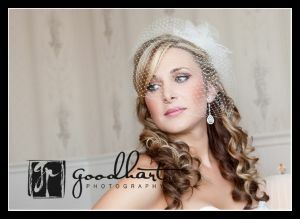 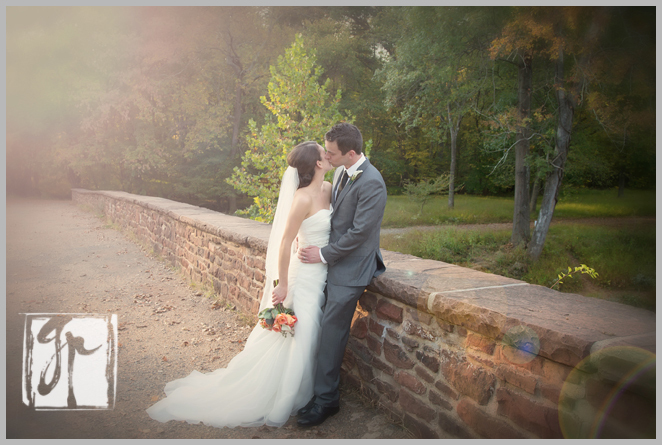 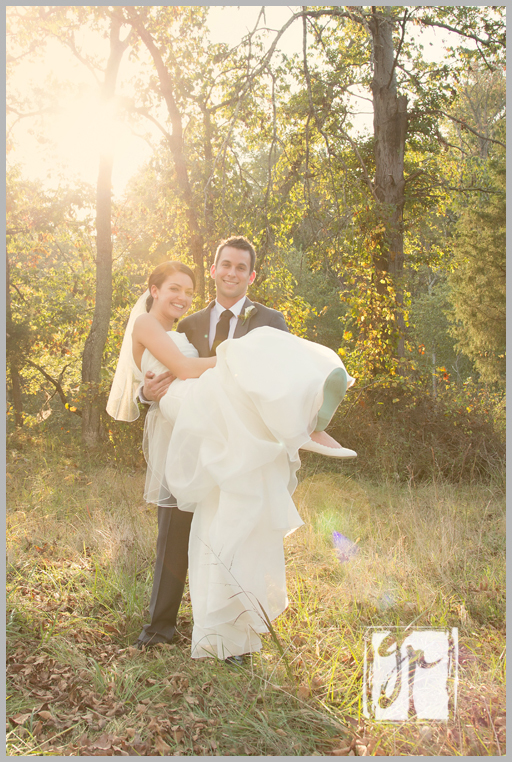 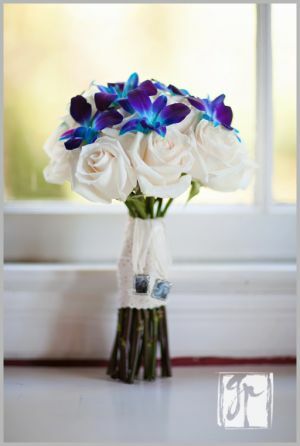 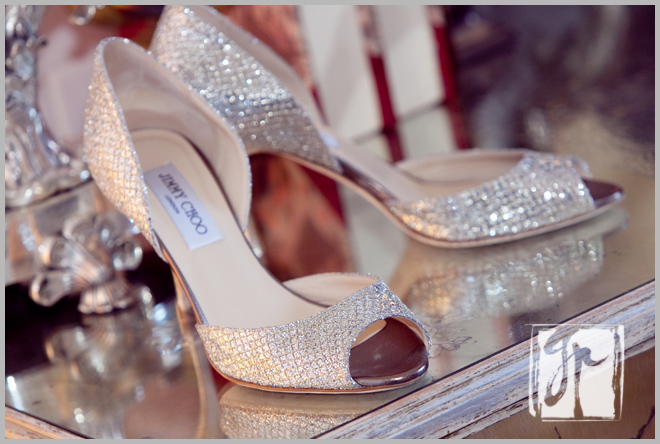 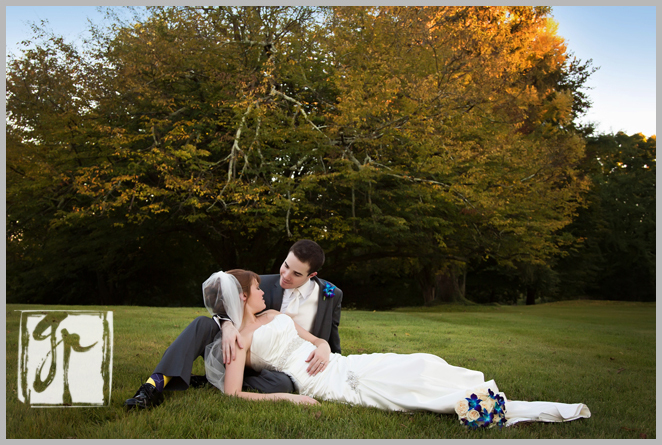 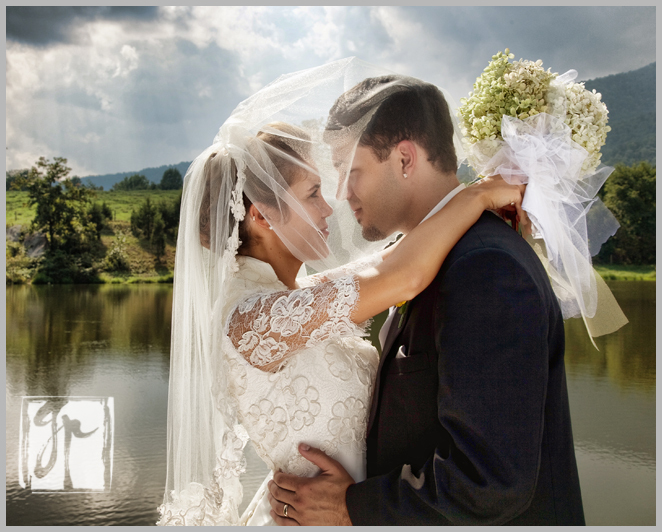 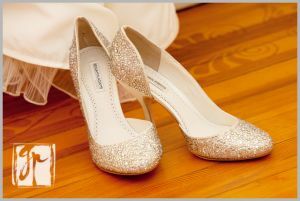 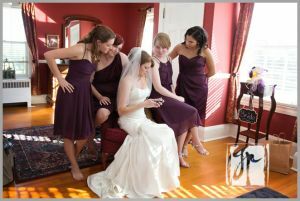 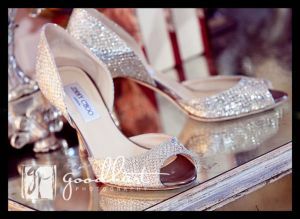 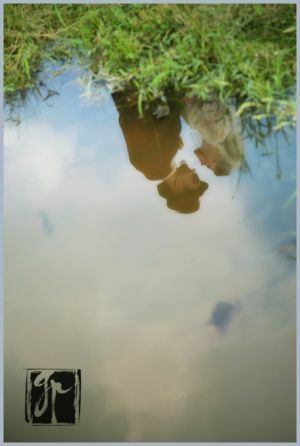 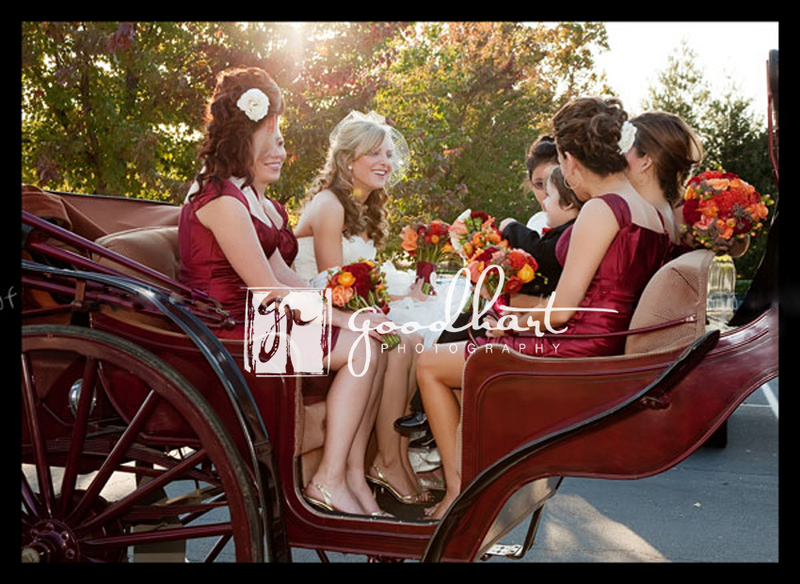 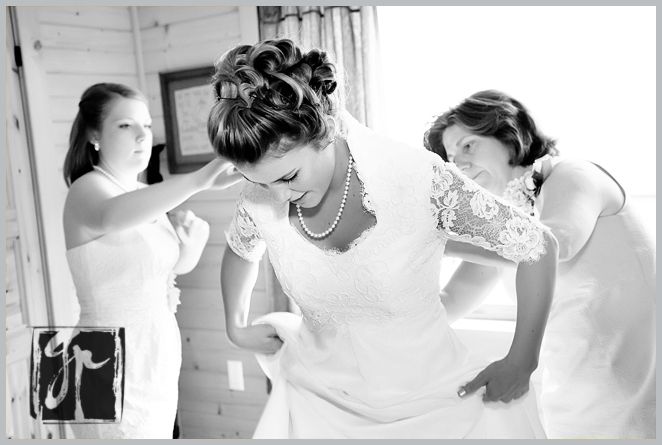 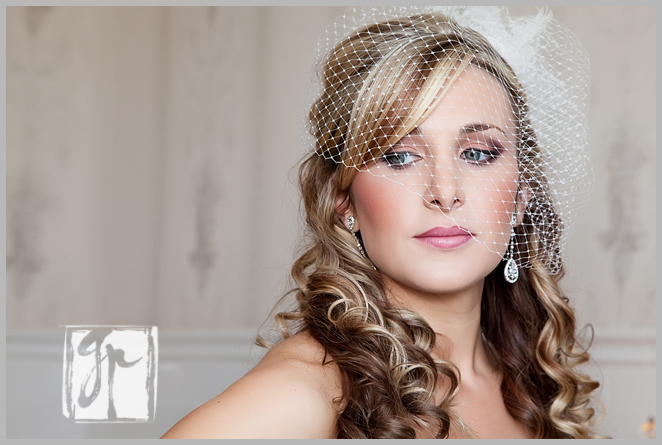 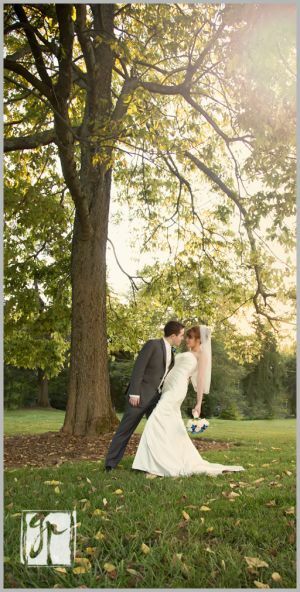 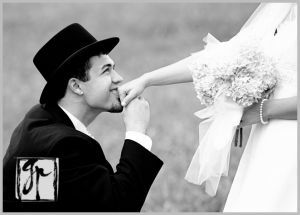 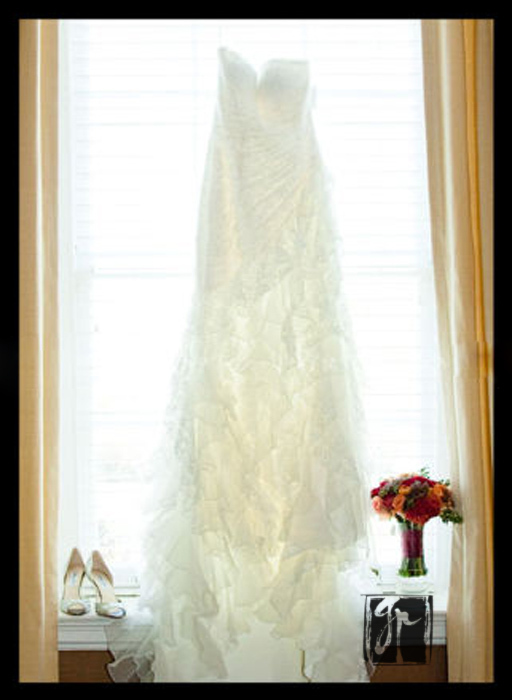 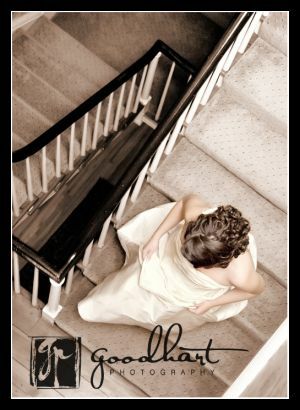 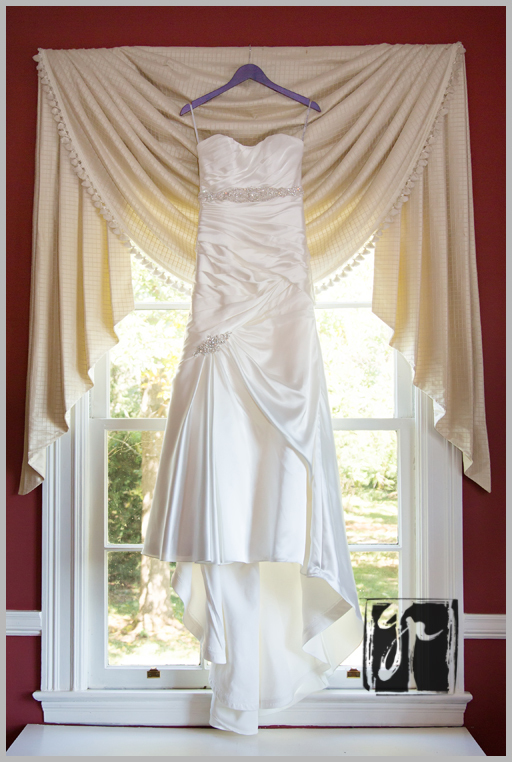 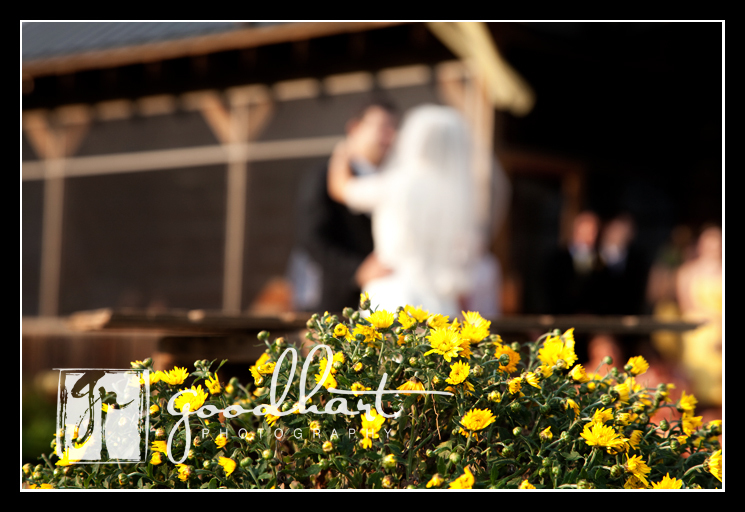 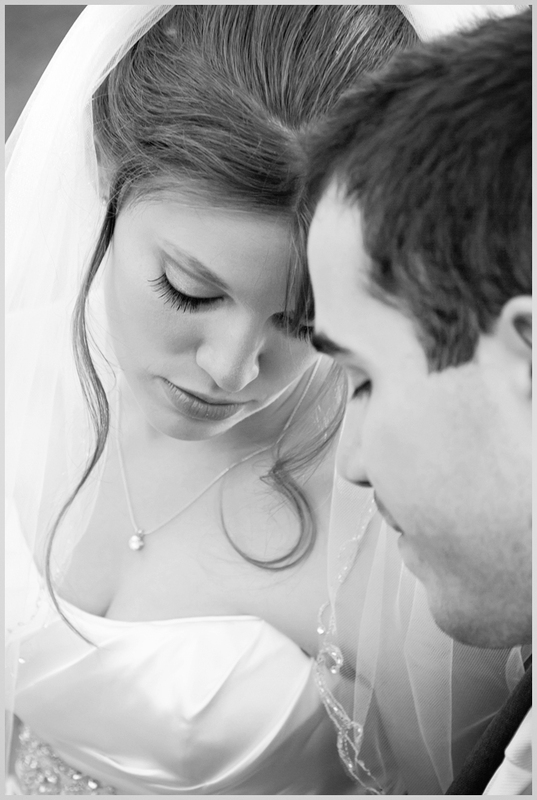 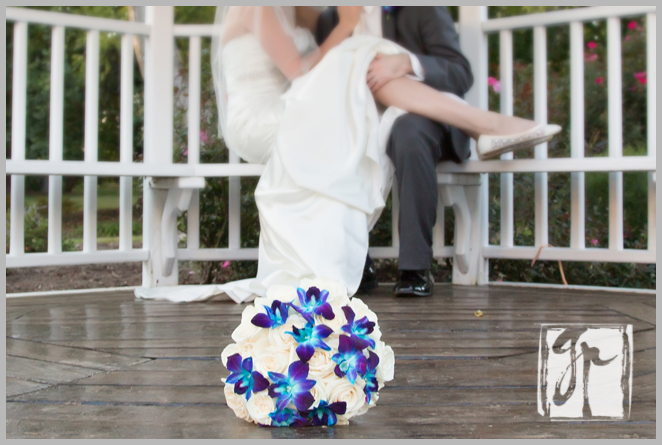 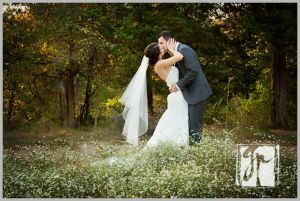 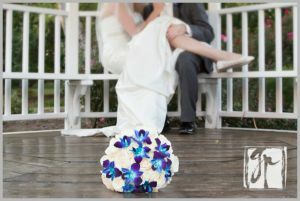 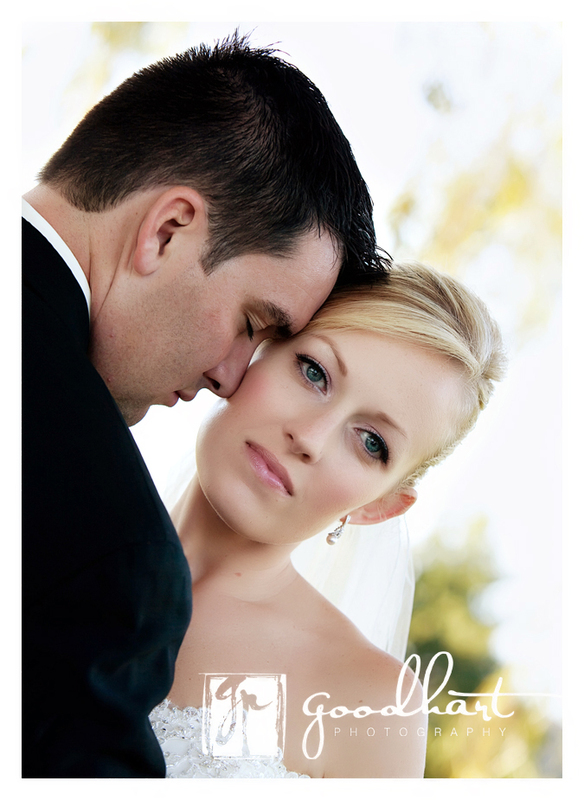 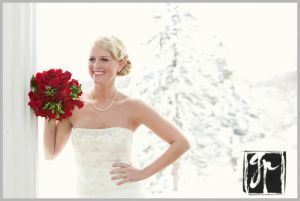 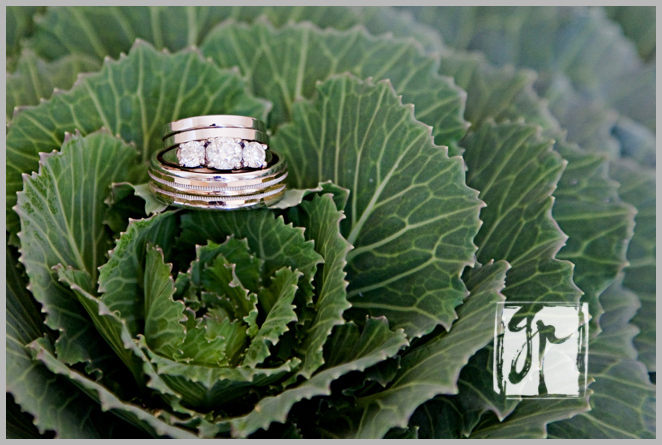 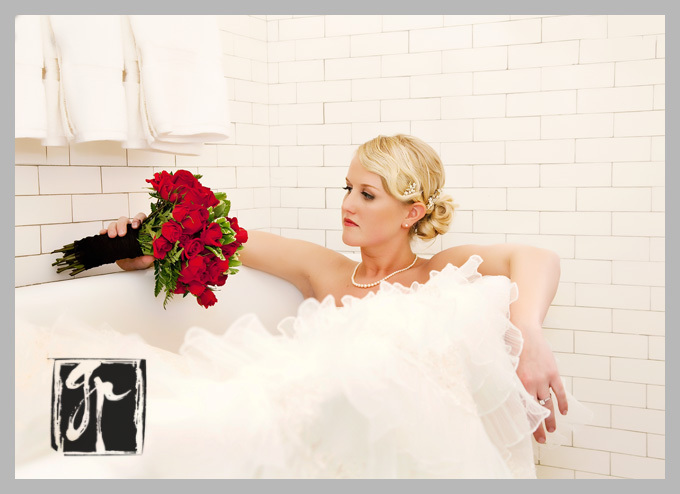 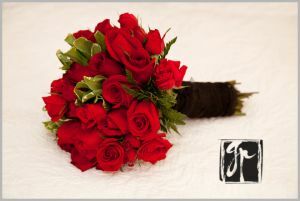 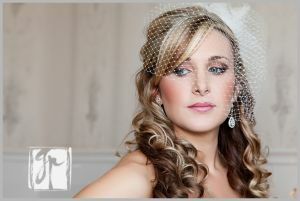 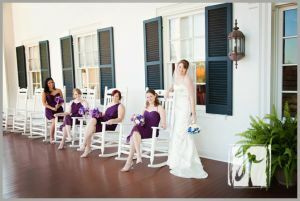 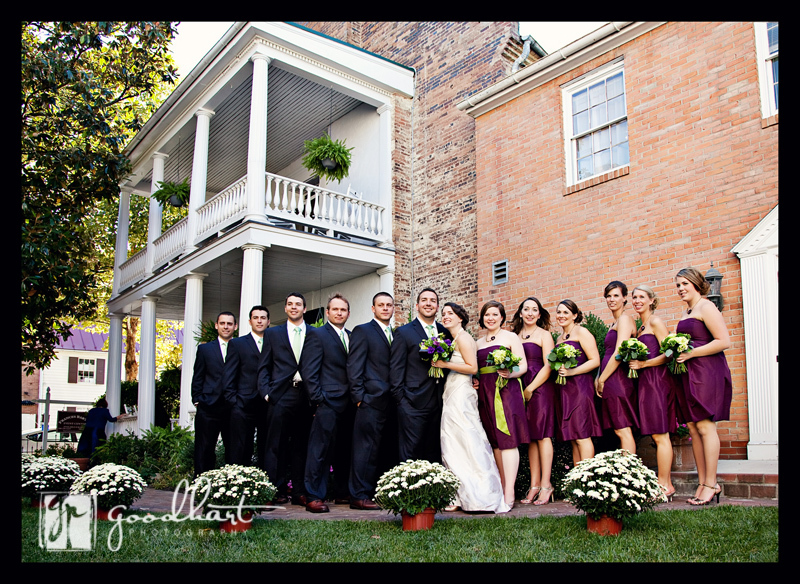 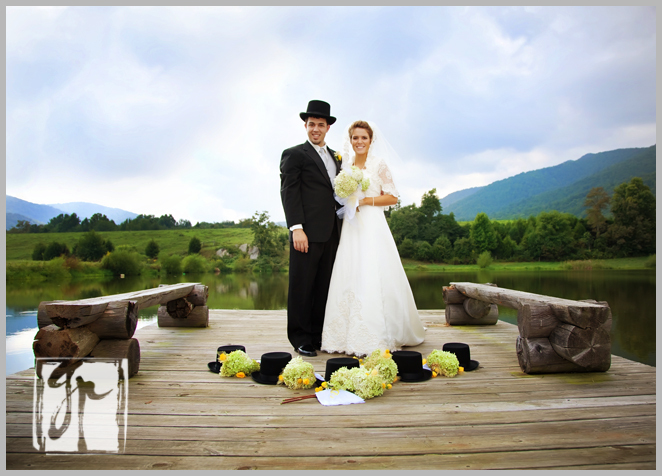 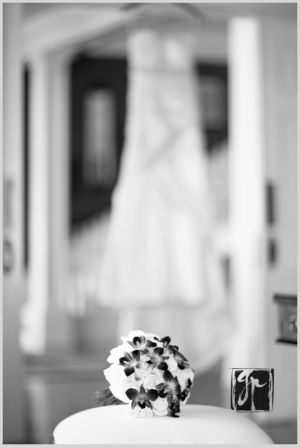 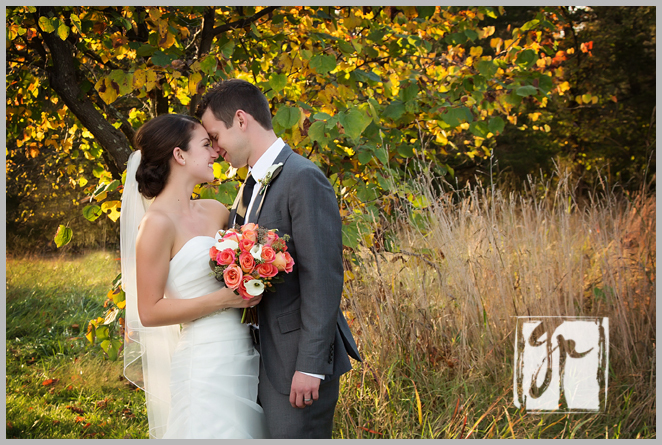 Wedding photography is both a craft and an art, and we take both aspects seriously. On your wedding day, when we aren’t posing you and your family for portraits, we’ll strive to be everywhere without being felt, to see everything without being seen, and of course to capture the memories of your day beautifully, creatively, and professionally. 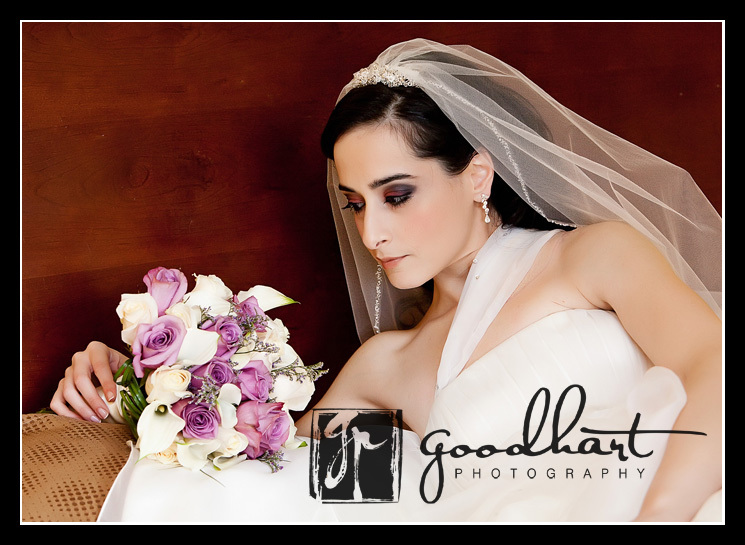 A marriage is a new beginning, full of optimism and hope for a bright future, and we are truly honored when we are chosen to create a visual record of someone’s wedding day. 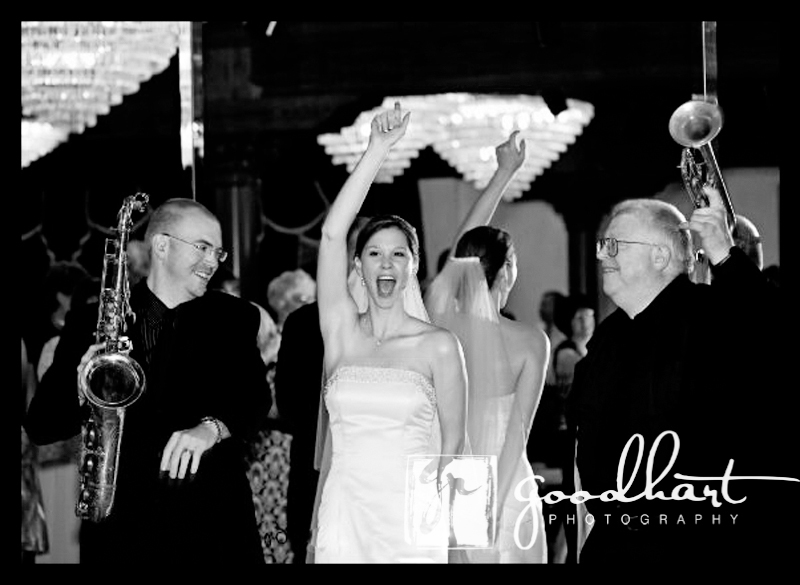 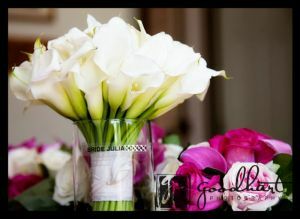 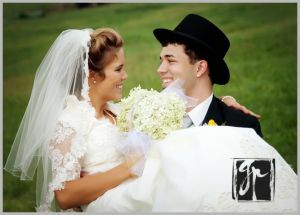 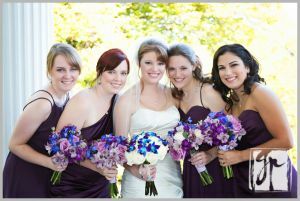 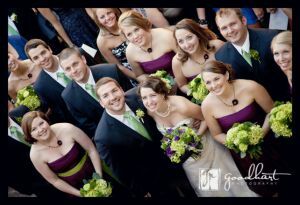 Here are some more photographs from our previous clients’ joyful and happy wedding celebrations. 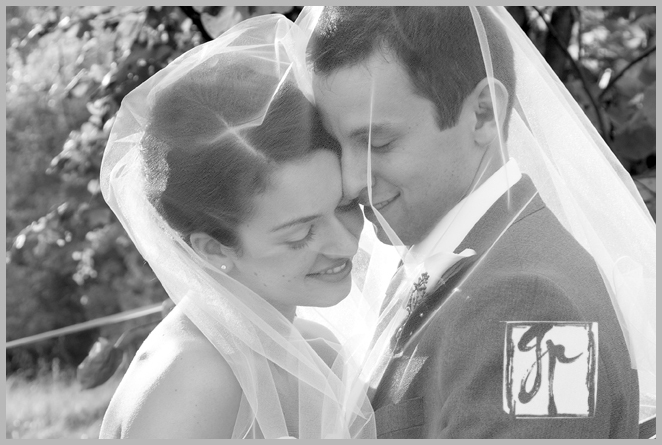 We would also welcome the chance to meet with you to discuss your wedding. 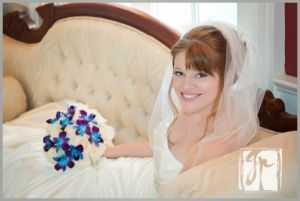 2019 rates are $2,200 for four hours, and $400 for each additional hour. 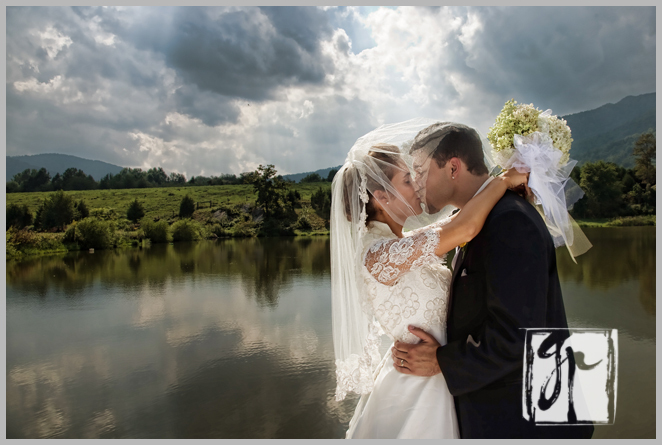 That includes my professional services and hundreds of beautiful images that commemorate your day delivered to your home on a USB key 4-8 weeks after the wedding or after final payment is received, whichever is later. 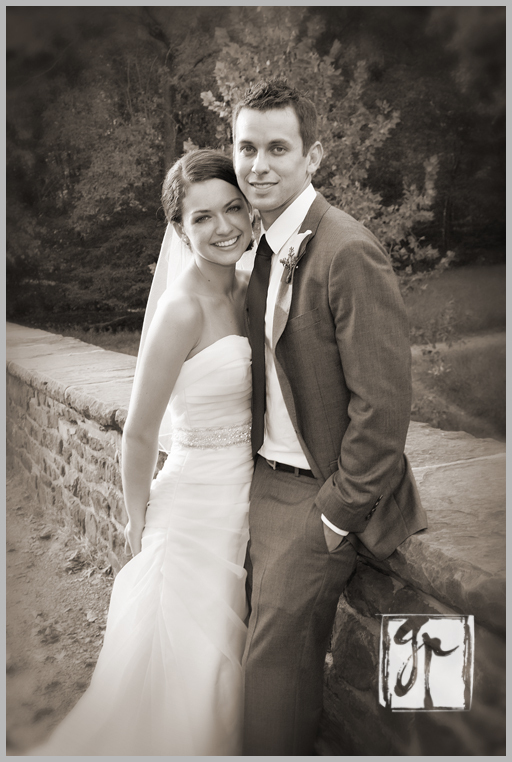 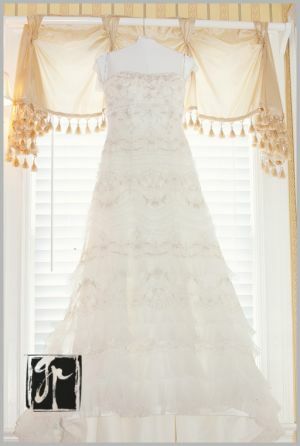 Albums, wall portraits, and engagement sessions can be added on a la carte. 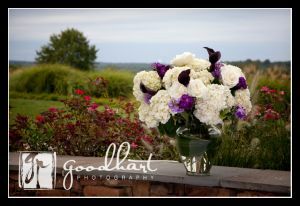 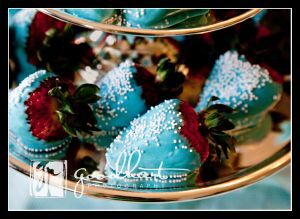 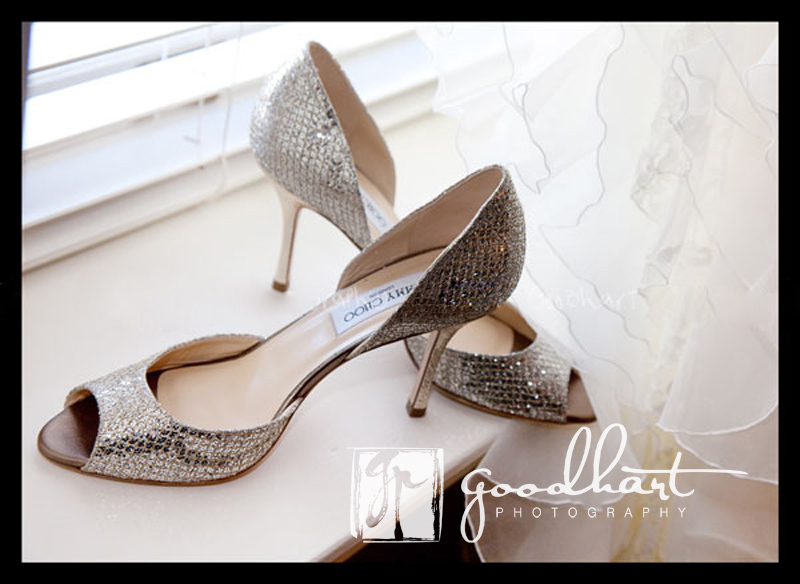 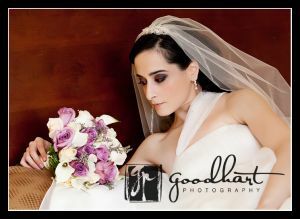 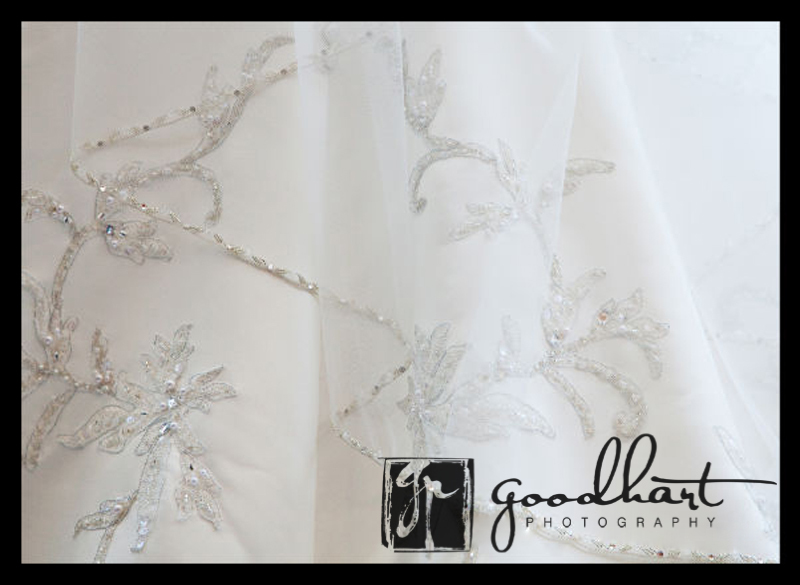 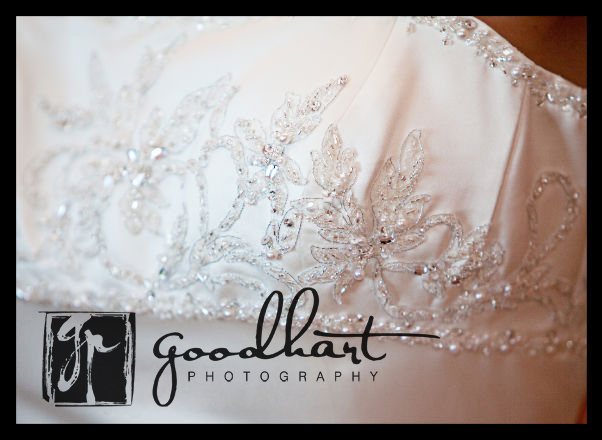 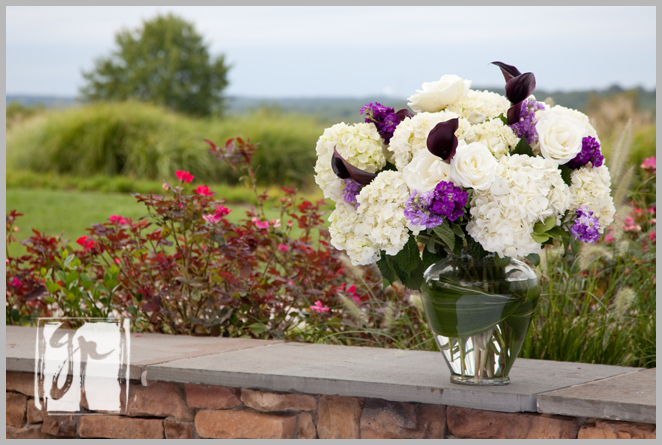 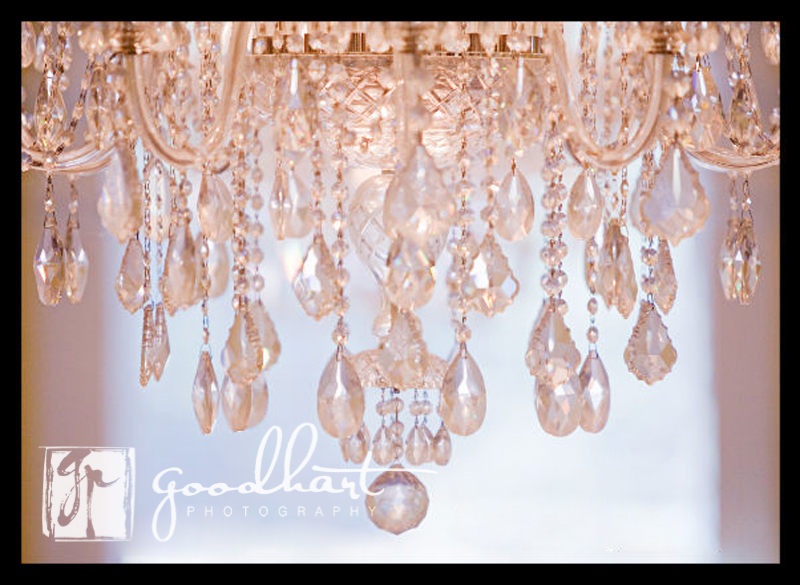 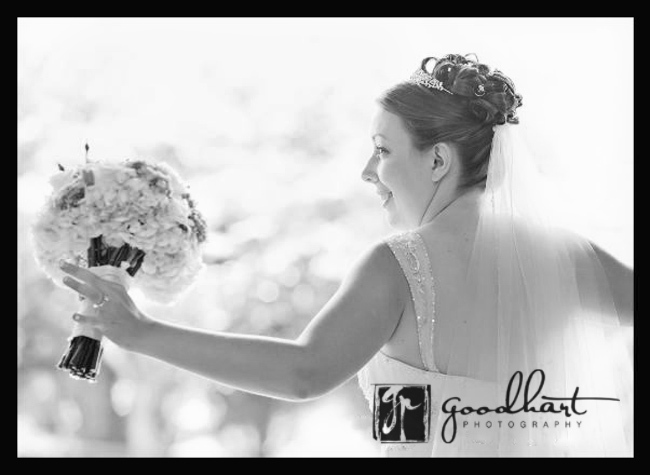 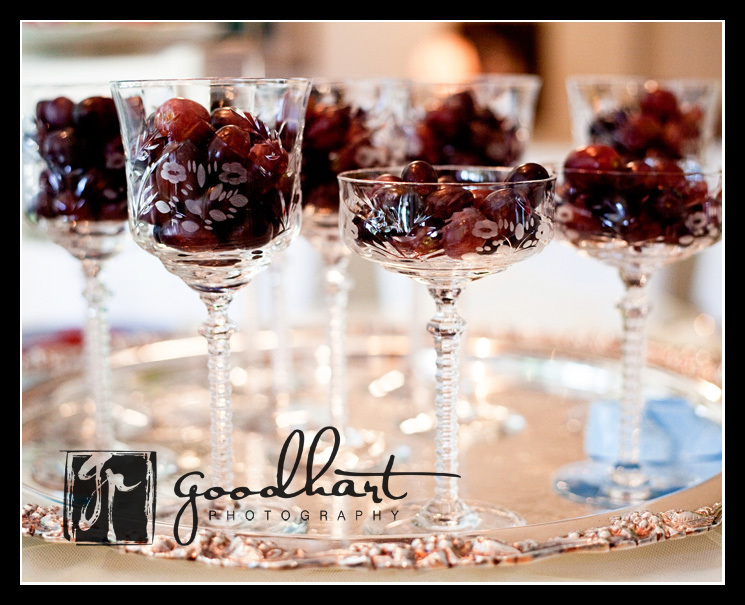 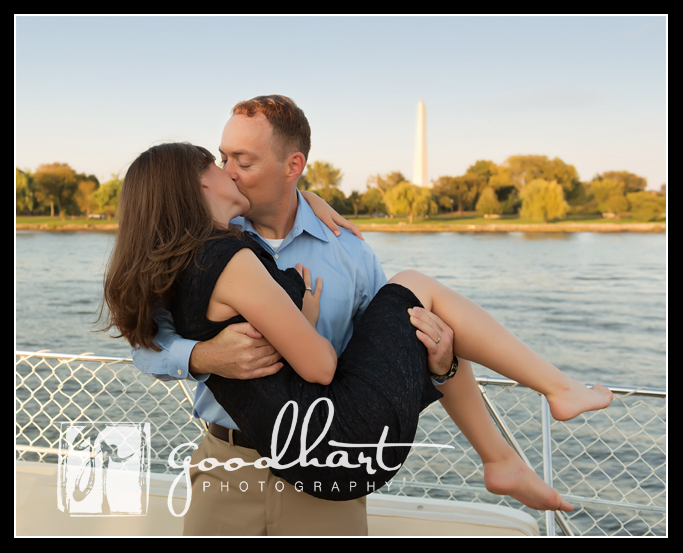 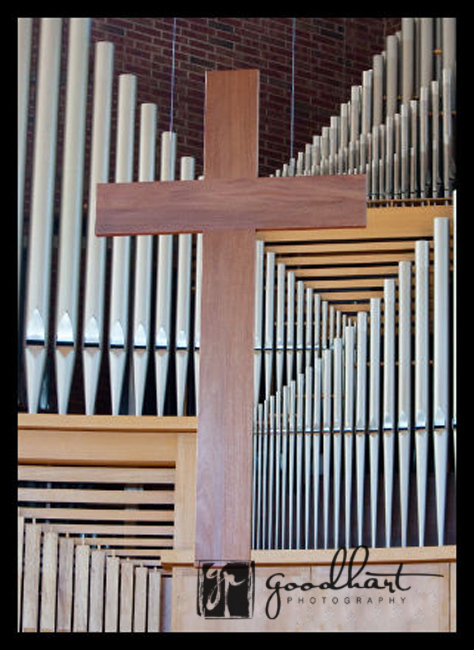 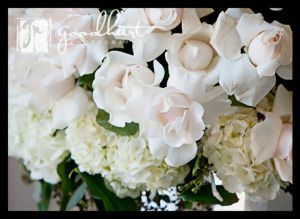 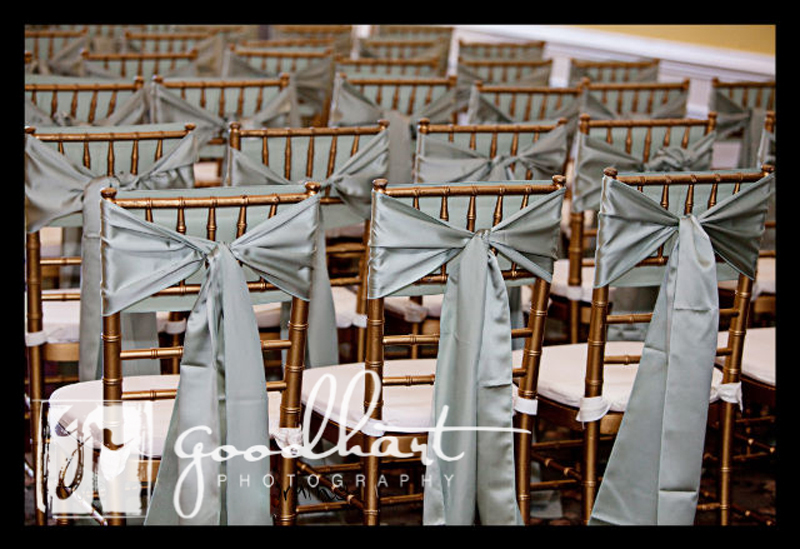 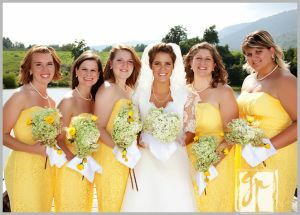 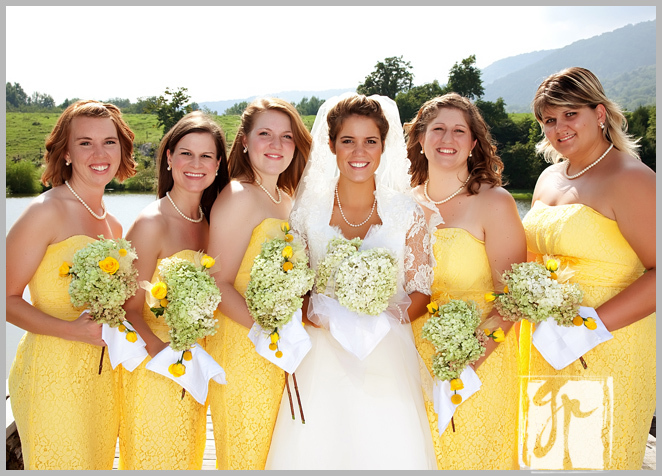 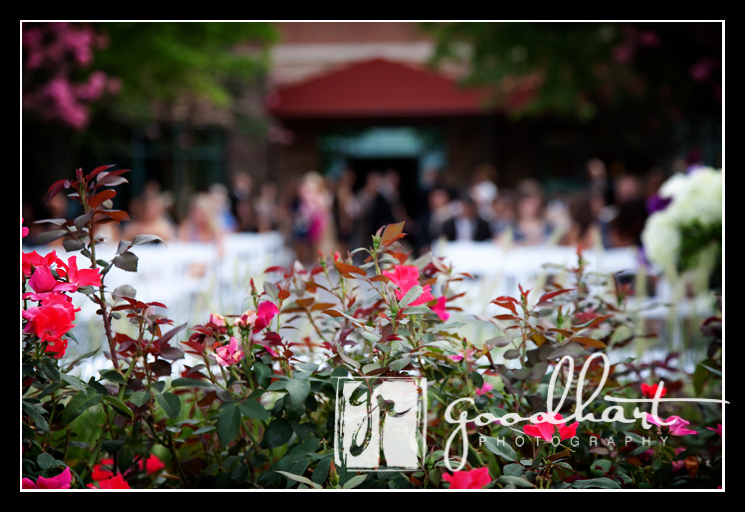 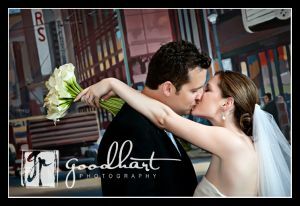 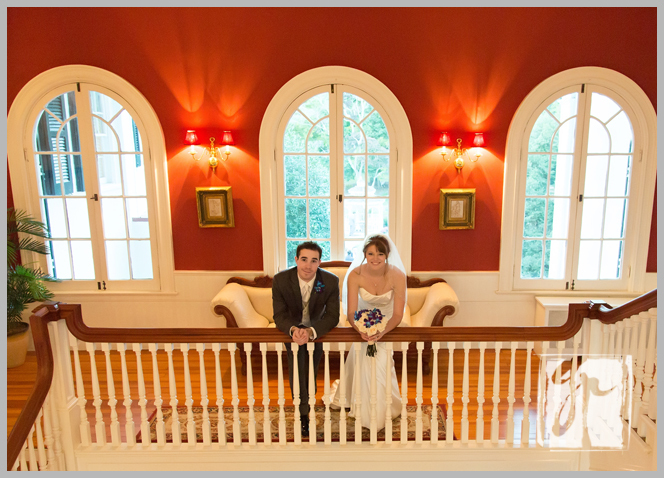 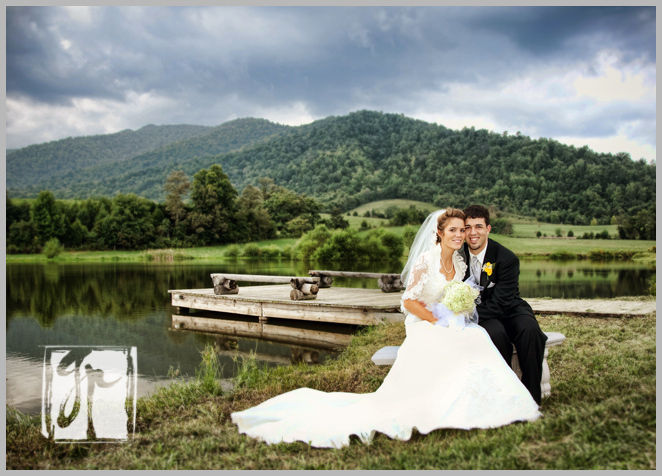 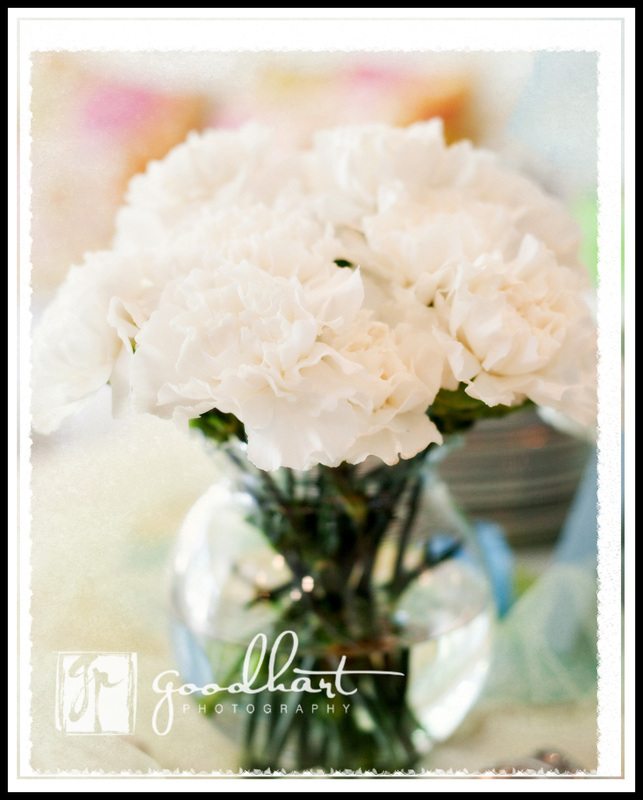 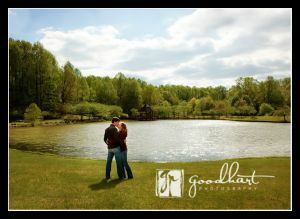 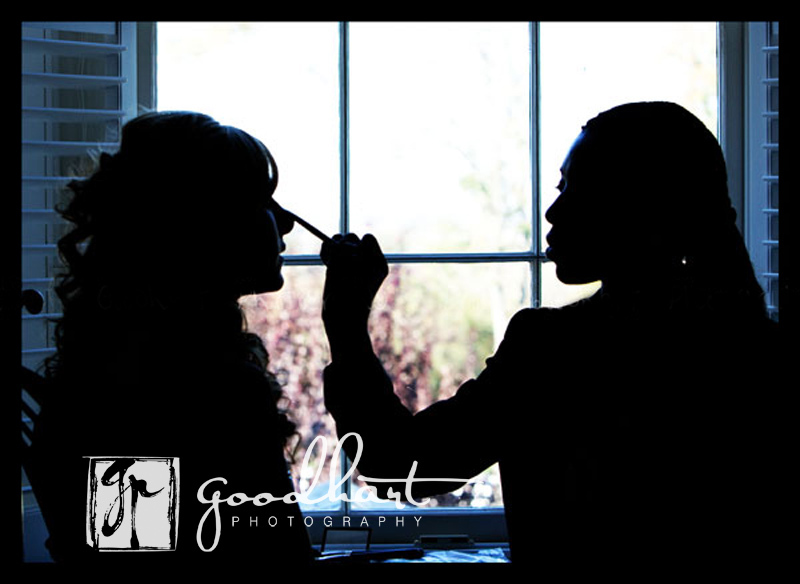 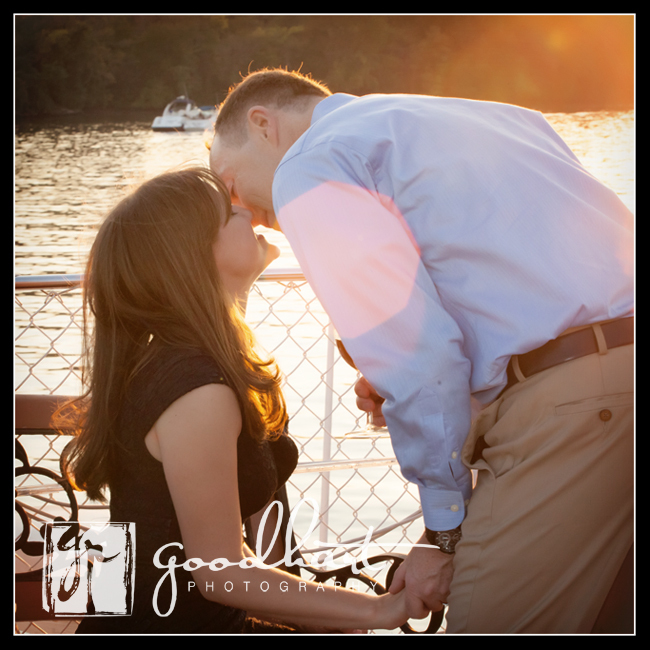 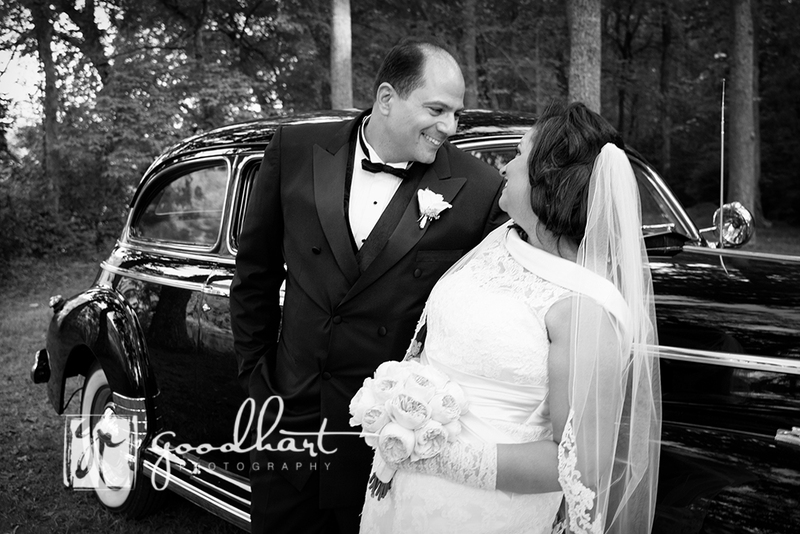 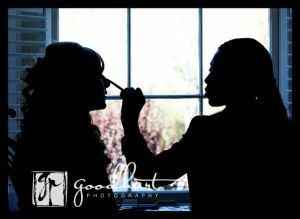 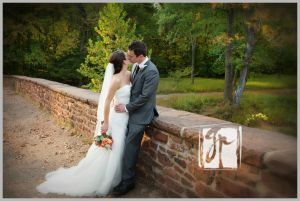 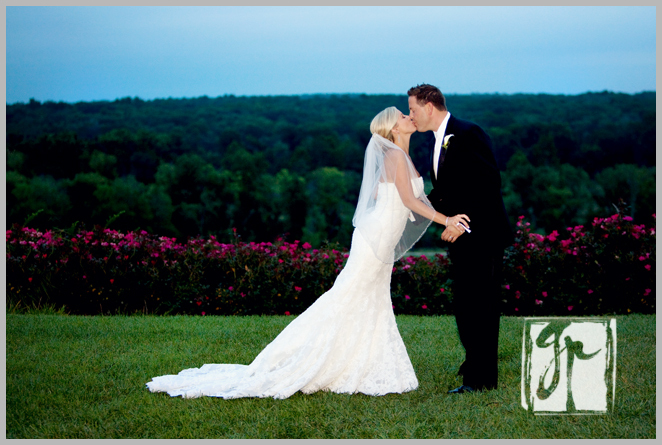 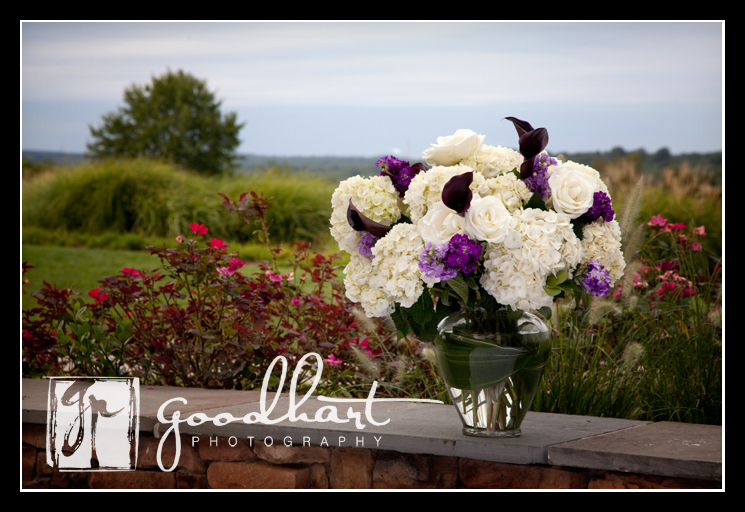 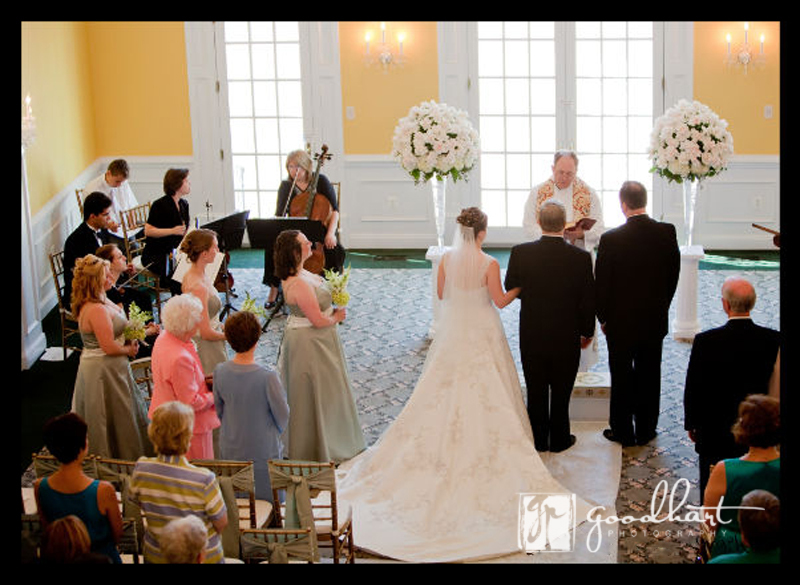 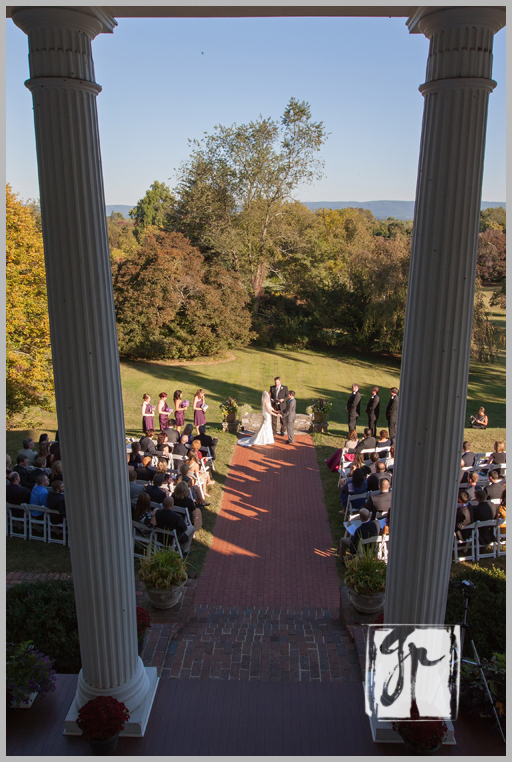 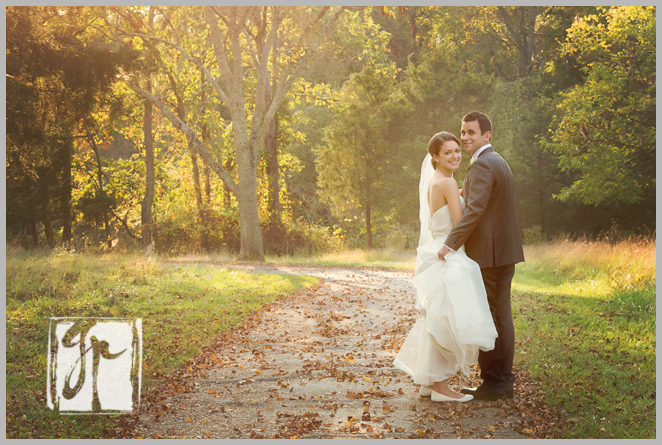 Goodhart Photography is an award winning photographer who has been serving northern Virginia and surrounding areas since 2009. 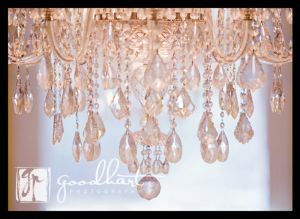 Licensed and insured.